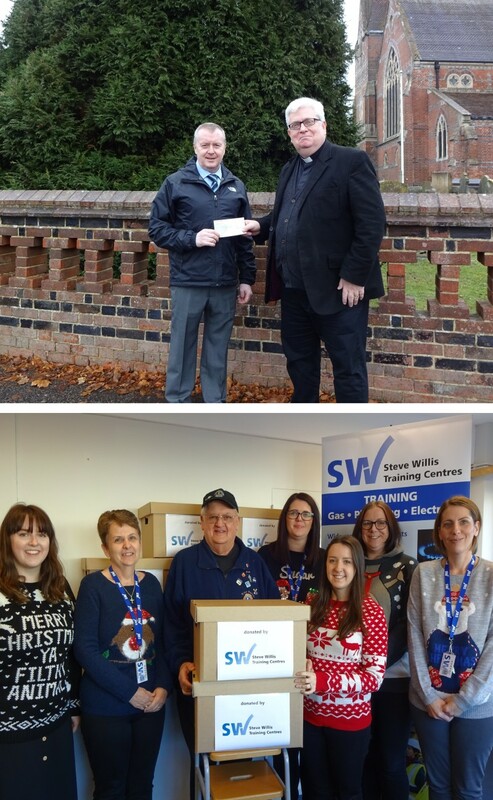 We've been delighted to help out with a couple of local good causes for Christmas this year. After the town Christmas Tree lights were stolen in Burgess Hill, we made a donation to help pay for the replacements, and we're looking forward to the big tree lighting event on 12th December. Steve presented the cheque to Fr Kevin O'Brien from St Johns Church where the tree is located. And this week we've donated 10 boxes of food to the annual Christmas Hamper project which provides food to families in need over the festive season. Tony Parris from Burgess Hill District Lions came to collect them.